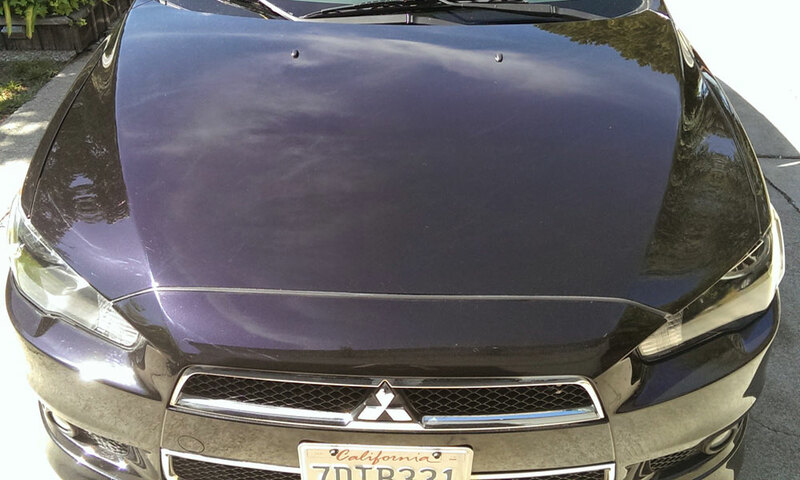 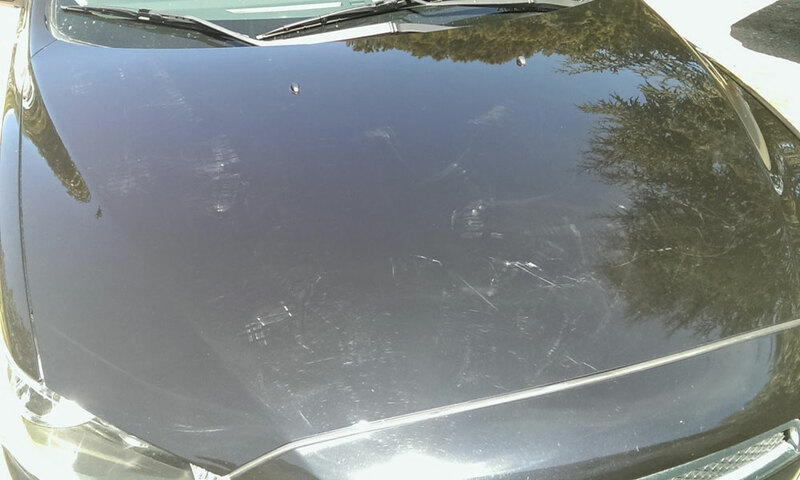 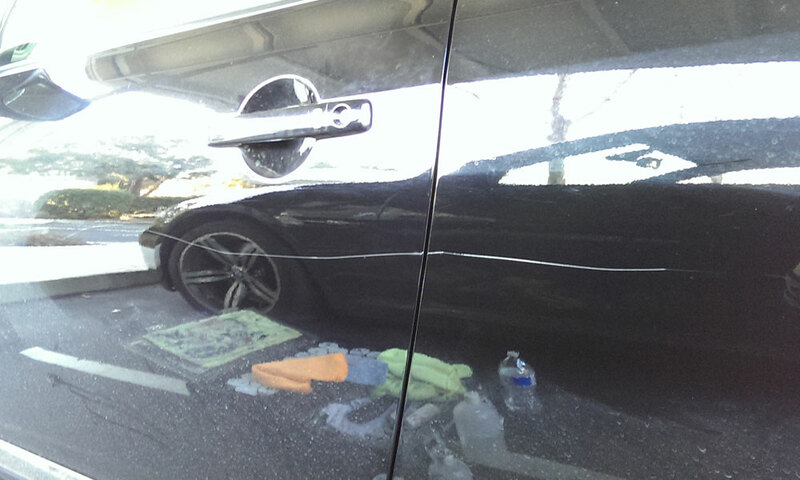 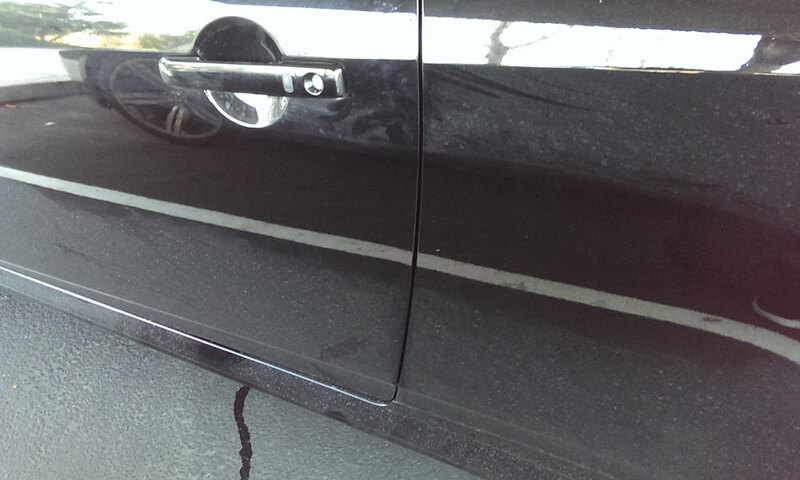 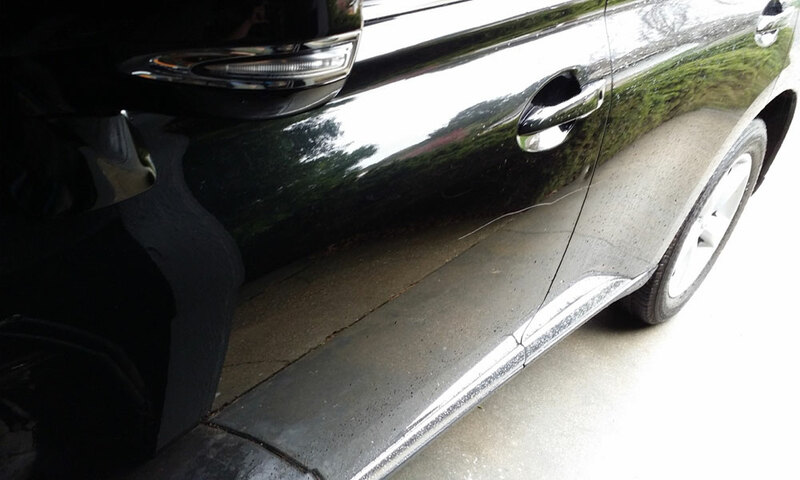 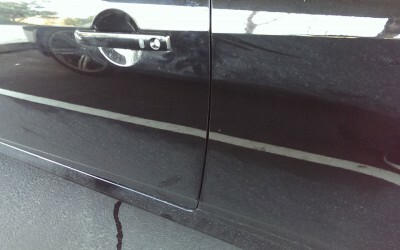 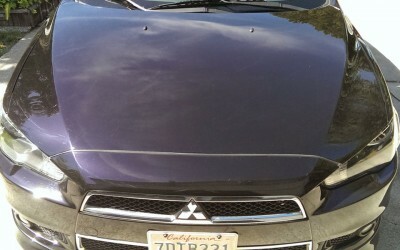 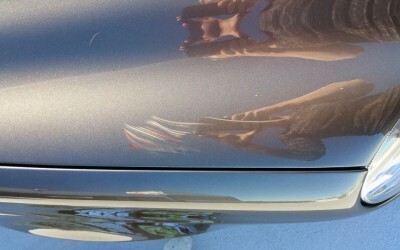 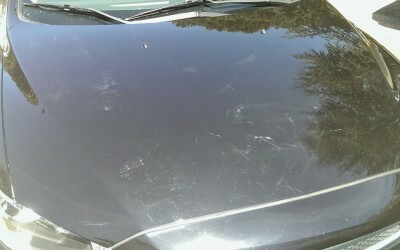 Scratches are the most common damage we fix. 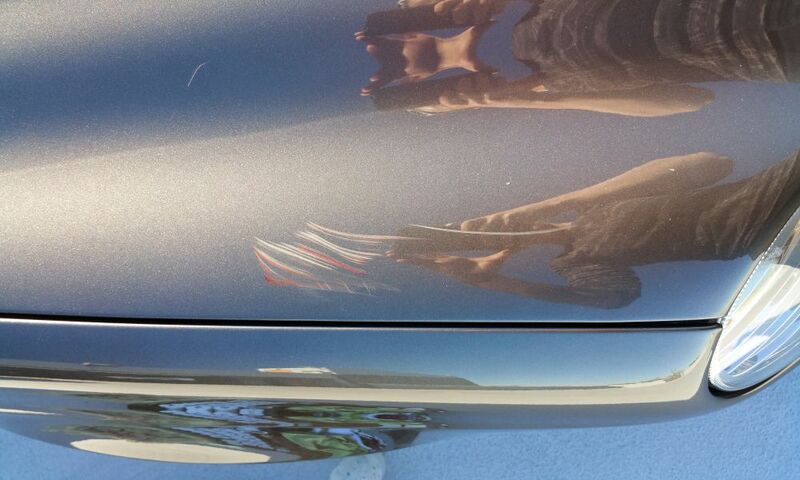 We will buff out lighter scratching but deeper scratches will require precision paint application. Please do not attempt to touch up the damage yourself if there is any chance you might have a professional fix it. 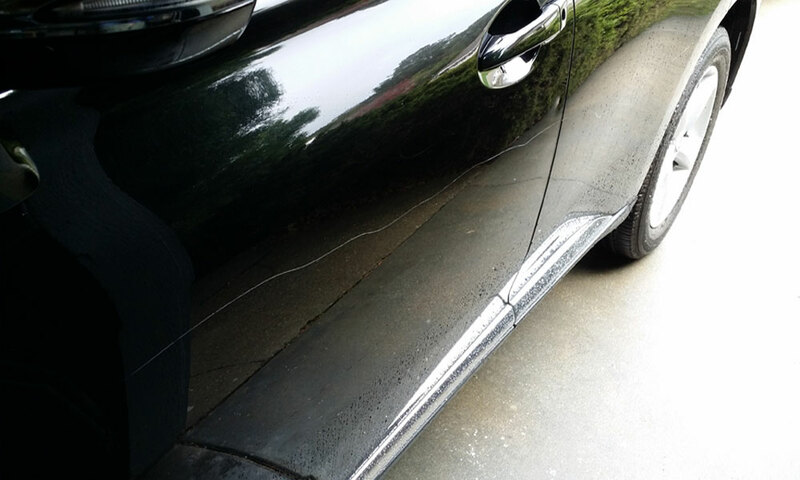 Most dealer and auto part stores give you a pen or bottle of paint that actually damages any existing paint it touches by staining and warping it. 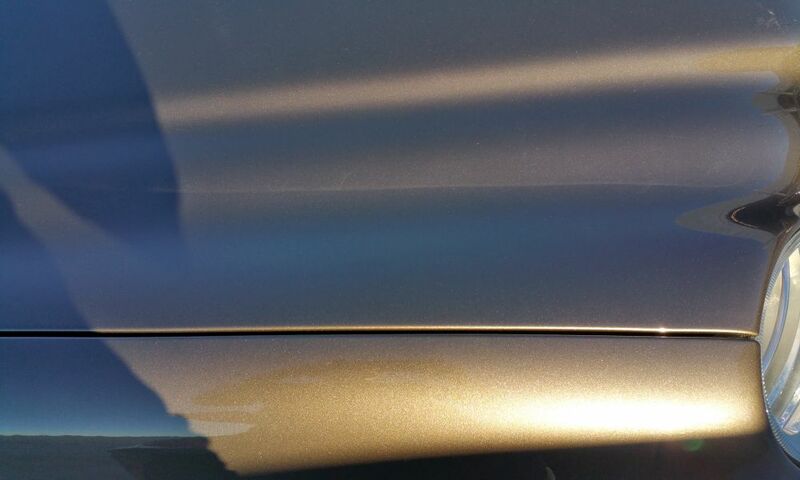 Also, after the curing period for these paints it can be extremely difficult to remove them without sanding them off which is a very risky and expensive repair. 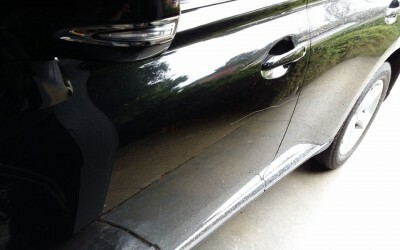 Please see our DIY touch up gallery.